Honda Car India is gearing up to launch at least four all new cars in Indian market. The Japanese automaker launched the new Jazz last year, which is yet to fetch a satisfying sales figure. It also launched the new BR-V few months back. Alongside that, Honda Car India has launched a facelift version of the Amaze compact sedan. Now the automaker is all set to introduce four new cars in the market. These cars are 2017 Honda Accord Hybrid, new Honda City, WR-V and Brio facelift. The Honda Accord Hybrid was displayed at the 2016 New Delhi Auto Expo earlier this year in February. 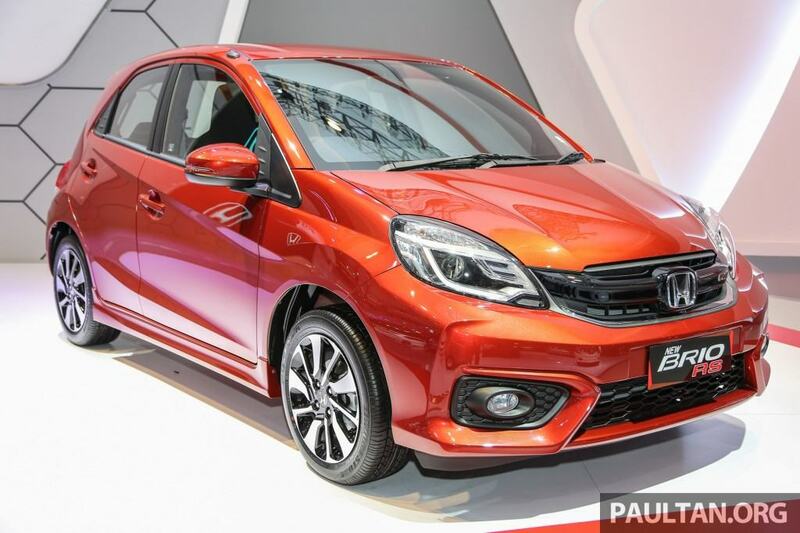 The Honda Brio facelift has been showcased at 2016 Indonesia International Motor Show. The WR-V is the Jazz based crossover, codenamed as 2FM. And the all new Honda City is under development and it is codenamed as 2GC. Hybrid cars are not what Indian customers are fond off. But Toyota has sold more than 700 units of Camry Hybrid in the country till date. 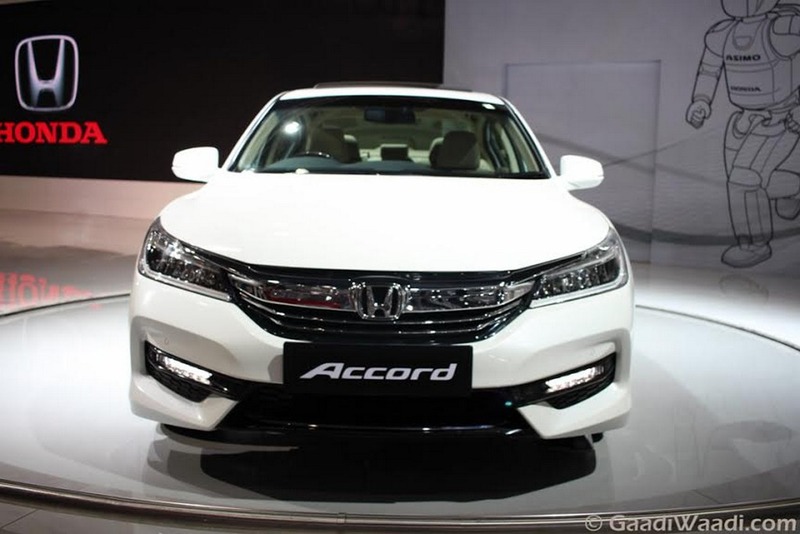 This fact has lured Honda to launch Accord Hybrid in India. The car gets power from a 2.0 litre i-VTEC petrol engine combined with an electric motor. The electric motor is powered by a lithium-ion battery. Combined, the hybrid powertrain generates 196 bhp of peak power and 306 Nm of peak torque. Honda Brio has been in Indian market for nearly 5 years. The popular car is expected to get a facelift. The car will don a front fascia similar to the facelifted Amaze. The car will receive cosmetic upgrades both at exterior and inside the cabin. Powertrain will remain same, though the engine will be re-tuned. 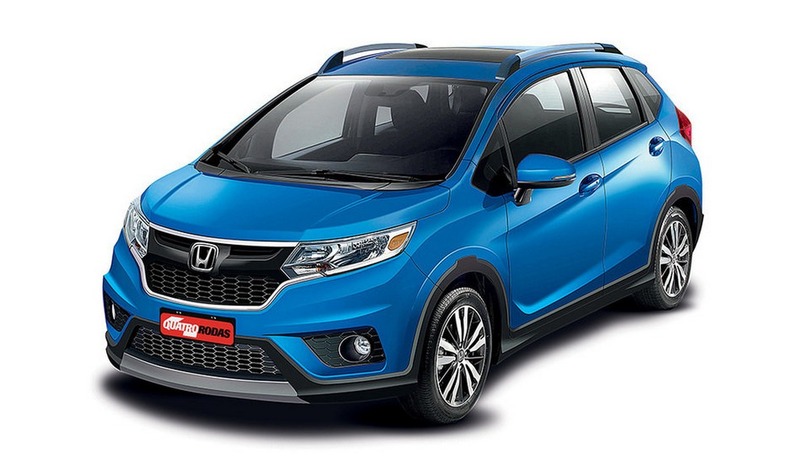 The Honda Jazz based crossover will be christened as WR-V. It will sport a sharp and aggressive fascia. As the rendering suggests, the car will come muscular and stylish. Codenamed as 2FM, the car would get power from a 1.5 litre i-VTEC FlexOne engine, which would generate 113 bhp of peak power and 149 Nm of peak torque. The India spec WR-V will share the powertrain with Jazz premium hatch though. Honda City has been the bestselling midsize sedan in India. The new facelifted Honda City will come with several cosmetic updates at exterior and inside the cabin. It would get a bolder front fascia and more chrome garnishing. Expect the car to retain the same engine lineup like the outgoing model.